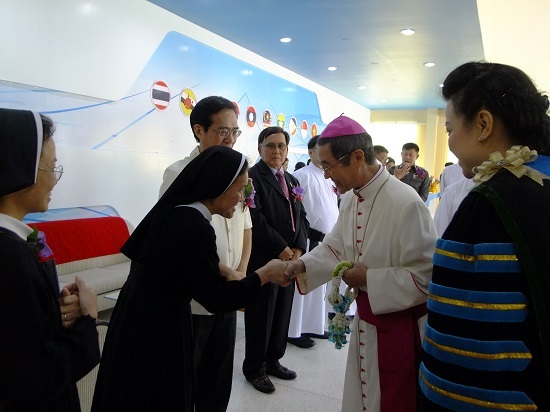 His Excellency Archbishop Msgr. 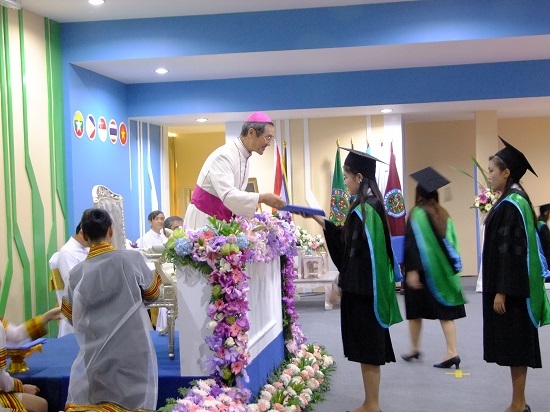 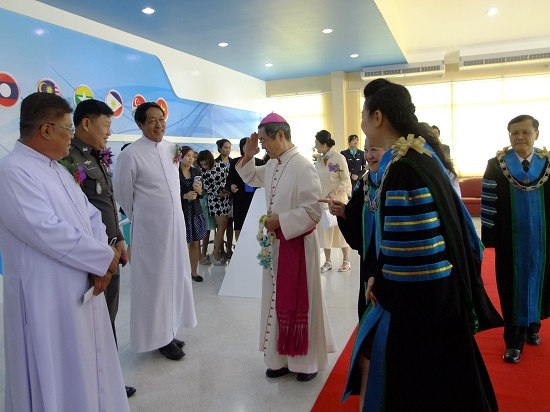 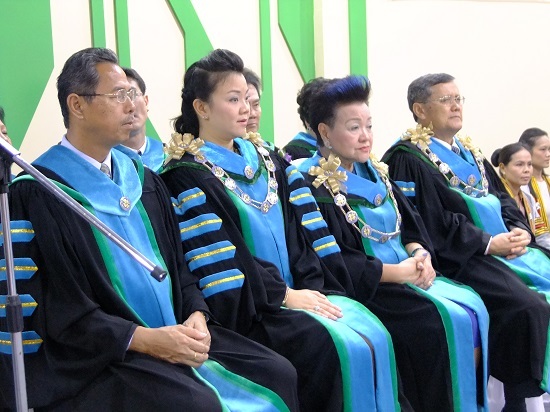 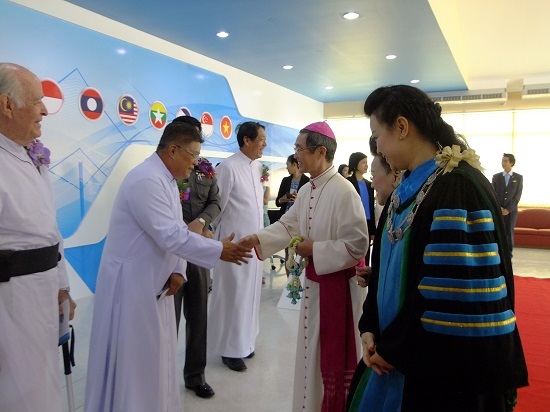 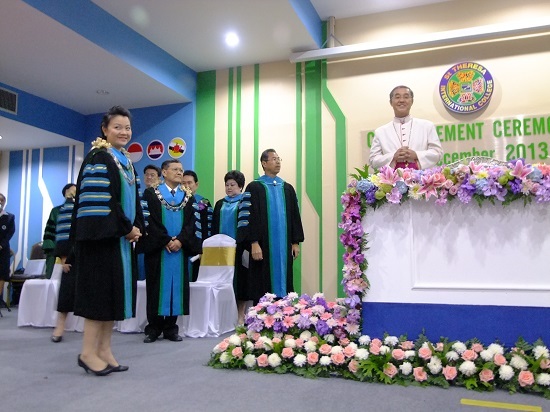 Paul Tschang In Nam, Apostolic Nuncio to Thailand graciously presided over this year’s STIC Commencement Ceremony held for Academic Year 2012 at the new auditorium in the St Theresa International College campus. 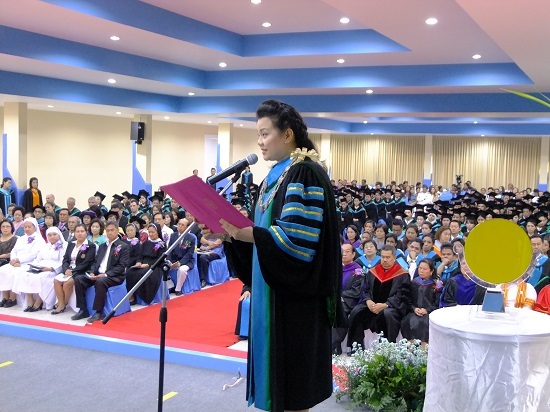 Both Master’s and Bachelor degrees were conferred on 218 graduates. 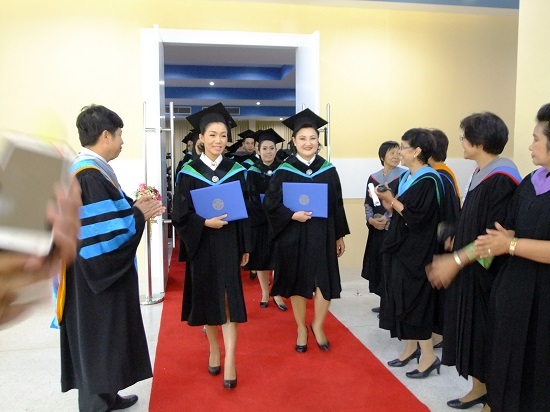 189 were Bachelor degree graduates and 29 were Master’s degree graduates who attended the degree presentation ceremony held on December 2, 2013.